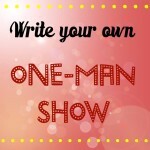 So you want to write a one-person show? Well, you’re in good company. Lily Tomlin, Eric Bogosian, Whoopi Goldberg, Jade Esteban Estrada, Eddie Izzard, John Leguizamo, Anna Deavere Smith, Colin Quinn, even Mike Tyson all created brilliant one-person shows. Know why? Because they were able to weave their stories together–whether they were personal, social or political–into a structurally sound, connected piece with a beginning, middle and end. They did this seamlessly. They stayed on theme. They connected to their audience, touched them, moved them, and informed them, because their material came from the heart. There is no wrong subject matter for a one-person show. Your story is your story, it is special, it is you. Your one-person show can take place in the past, the present or the future. You can write it in a nonlinear way, jumping from past to present, or your story may be linear, a straight line of events shared with your audience. Some shows include characters, music, multi-media or all of these. Then there are shows that only include one person, standing on stage, giving the audience a part of their soul, historical facts, or social commentary. Some one-person shows are funny. Some angry. Some factual. Some sad, and some all of the above. A one-person show is as special as you are. No two are the same. Discover the theme of your show so you can stay on point. personal attention from your instructor. Homework every week to move your one man show forward structurally. If you have some of your show already written, we will start from there. If you have a notion of an idea, your homework will move your idea into a one man show. will be given on all homework to help you realize your show. 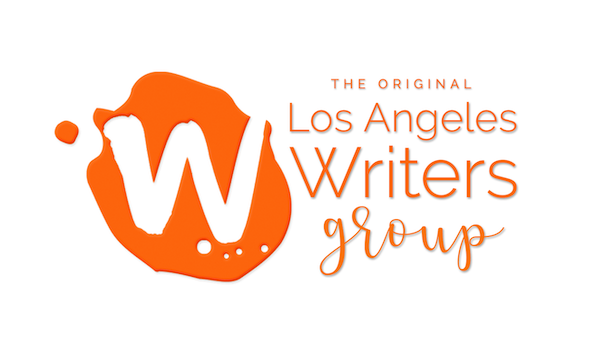 It will be hard work but you will end up with a full outline, if not a fully written show. You will also participate in weekly homework assignments crafted to help you further your idea–your show, your structure and your writing. Your teacher, Shawn Schepps, who has done her own one-woman show, will give you notes each week to help you reach your specific tone whether it’s comedy, tragedy, or social and political commentary. Everyone’s show is different, because everyone’s story is different, and it will be treated so in class. Skill Level: All writers with a One-Man Show idea welcome. This workshop is not appropriate for kids. What is a returning member? 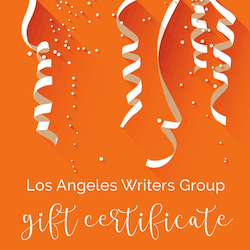 | Refund Policy | See all upcoming creative writing workshops. 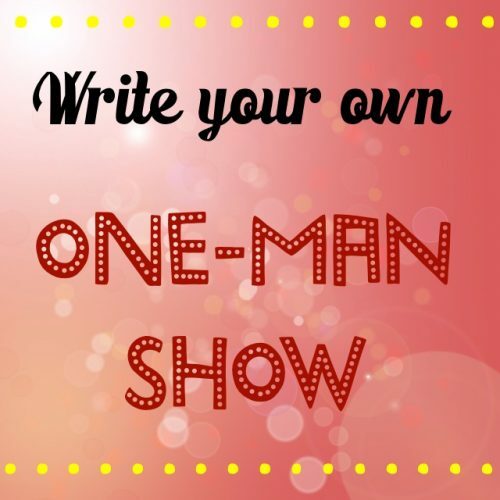 2 Responses to "How to Write Your Own One-Man Show – Los Angeles – 8 Weeks"
when is the next solo show workshop? Probably not until 2015. Would you like me to add you to the priority notification list for when we do open it up for registration again?